Polyvinly Chloride (PVC) Resin is the most widely raw material used in plastic production.It has good chemical stability, corrosion resistance and water resistance.It can be dissolved in acetone, hydrochloric ether, ester and some alcohol.It can offer good solubility, good electrical insulation, thermo plasticity and membrance forming capacity. 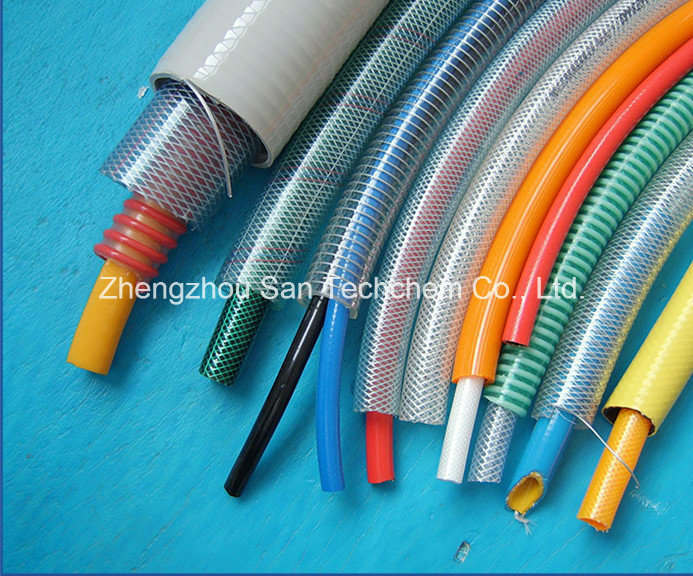 SG3 is for films, hoses, leathers, wire cables and other general purpose soft products. SG5 is for pipes, fittings, panels, calendaring, injection, moulding, profiles, and sandals. SG7 /Â SG8 is for bottles, sheets, calendaring, rigid injection and moulding pipes. 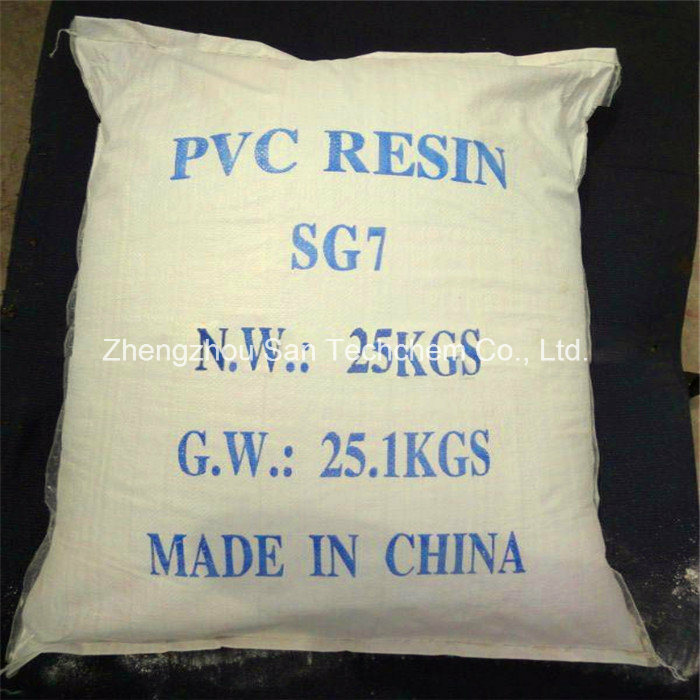 PVC resin is packed with 25 kgsÂ Â ppÂ Â bag or asÂ Â every customer's requirements. 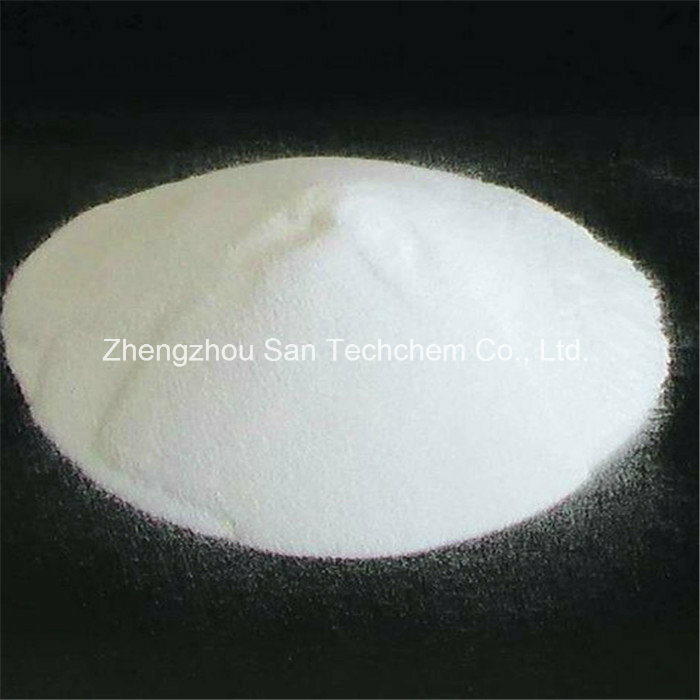 Zhengzhou San Techchem is aÂ large scale group company located in Zhengzhou City, the central of China.Our company is honored as "Advanced Unit" every year as we're doing good producing and exporting job. With good credit at our bank, high technology for producing, developed sales and exporting network, our products are widely exported to more than 60 countries and regions such as Southeast Asia, Africa, Middle East and South America etc, and have enjoyed high reputation.Our Motto is to provide our clients with first grade quality, professional and excellent service, and aims to building aÂ long term and mutual benefit cooperation. 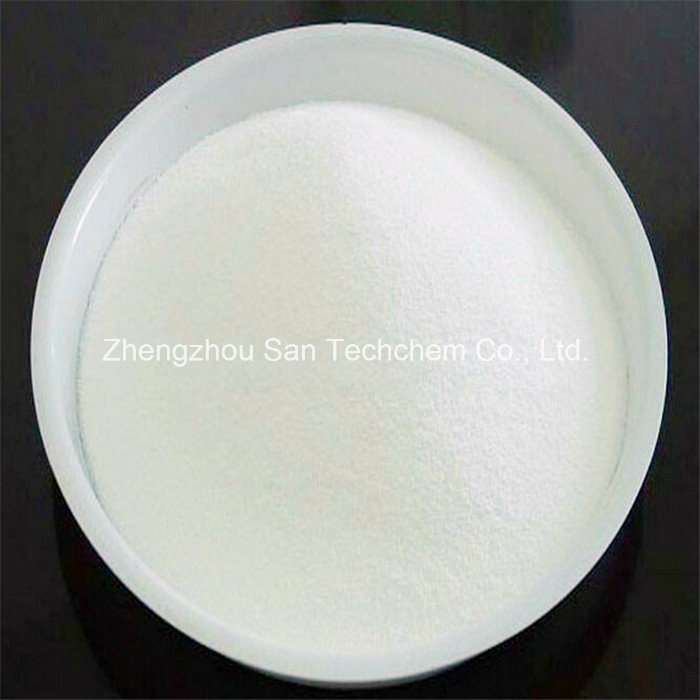 Zhengzhou San Techchem sincerely welcome customers to contact, communicate and cooperate with us.Choosing San Techchem means you have chosen aÂ success. Q: What is your paymentterm? A:Usually, we accept T/T and L/C at sight. Normally it is about 10 days, and it varies with the quantity of order. A: 25 kg pp bag, or according every customer's requirements. Professional consulting services are available for you at any time. 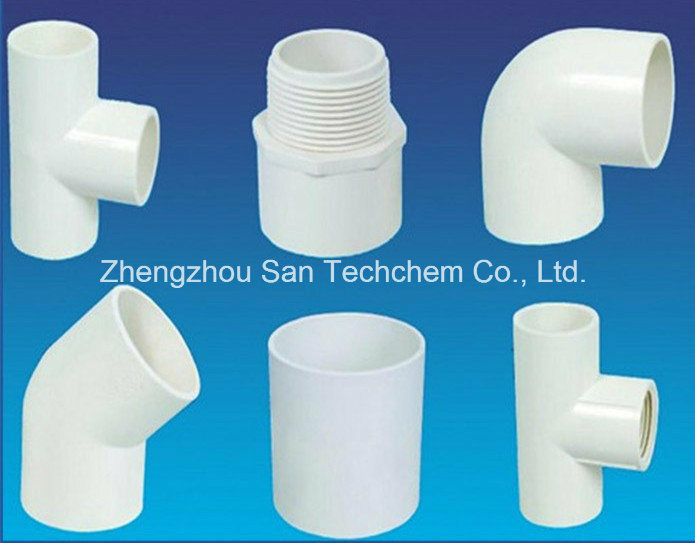 If youÂ Â have any interests in our PVC resin with competive price and high quality,please feel free to contact us at any time.